Інститут Суспільних Ініціатив оголошує набір учасників на міжнародний тренінг Open Up:Improv for Social Inclusion, що відбудеться 3-10 квітня у Карпатському селищі Славське (Львівська область). Мова проекту – англійська. Проект здійснюється за підтримки Erasmus+. you are working/planning to work with disadvantaged young people or young people who are experiencing cultural difference. Social inclusion is one of the top priorities in the world’s social policy agenda in accordance with Sustainable Development Goals number 4 (Quality education), 10 (Reduced inequalities). Considering current social challenges, that exist in Europe, connected with a large number of refugees and migrants, who are coming to this region, the topic of social adaptation and inclusion has never been as relevant and actual to be learned and worked on. For young people in any culture, during their period of development, their place in society, self-realization and acceptance by others can shape their future and play a significant role in determining whether they will be successful or not. We believe that one way to achieve equality and tolerance is to educate society by art and one of the most exciting art forms which is open to everyone is improvisation theatre. This innovative method of non-formal education serves a perfect example of an art form, that is suitable and open to every person, disregarding any possible obstacles, social position or profession. The training Course was envisioned in order to properly educate youth workers on innovative tools of working with disadvantaged youth and in this way to contribute to building of inclusive society. 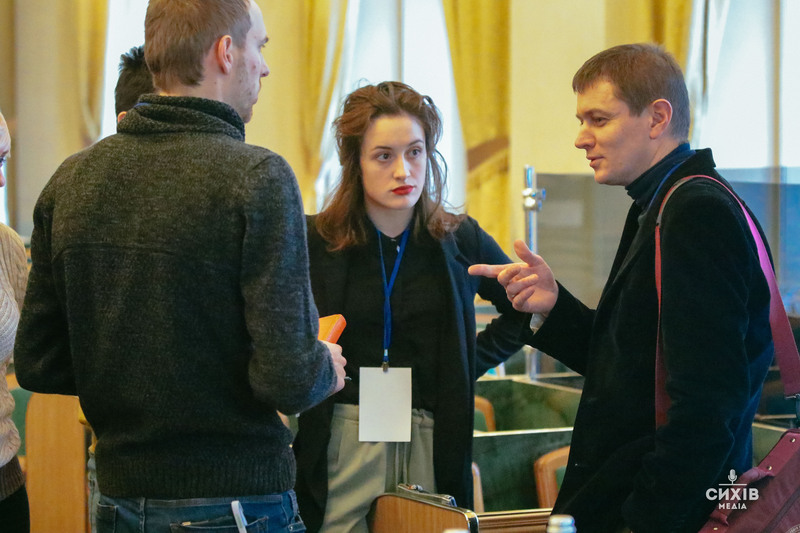 It will gather 34 youth workers from 10 EU and Eastern Partnership countries, to develop their competences and to equip them with creative education tools, such as improvisational theater and storytelling to tackle the issue of social exclusion of youth. Through participation in this training course, youth workers will receive multiple benefits ranging from learning new information, developing soft skills and building confidence and self-esteem. to promote intercultural learning and interpersonal dialogue between participants. Organisers cover accomodation, food and travel expences. Participants’ contribution – 30 Eur to be paid upon arrival to the venue. please fill in the application form Open Up:Improv for Social Inclusion by 10th of March 2019. We will contact only selected candidates latest by 13th of Marh 2019. When something comes to an end, we often struggle to find the meaning of what has just happened. Precisely, how we got into it, what was our motivation and expectations, which challenges we had to face and where they have led us. And most and foremost, how much pain and joy at the same time this experience has brought to our hearts and why. So for me, this time spent in Ukraine was like getting pregnant without searching for it. It happened, and it meant to me a lot of struggle and acceptance. Of myself and the things I was not be able to change. Despite all of my efforts. During this long journey, I have met on my way a bunch of diverse people. Sometimes extremely deep and thoughtful, sometimes completely crazy, sometimes rude and arrogant, sometimes cold and distant, sometimes simply lovely and caring. And this is precisely what this journey has meant to me. People. As all the persons we encounter on our life path do often represent a mirror, when we look into and discover more about ourselves. And I have seen myself in so many different ways through their eyes. I have realized my limitations. And starting from there, I have learnt how to rely on my strengths and appreciate my inner beauty. Confronting with a foreign and extremely different culture, has been for me a precious gift and opportunity to reborn again. I have much more clear what are my goals, what I really like about people, what it is my purpose and how I can achieve it. I can say for sure I am not the same person who arrived at Sykhiv on a silent and freezing morning. In the middle of a winter storm. And this is precisely what our journey and in particular my journey has been all about. Інститут Суспільних Ініціатив оголошує набір учасників на міжнародний молодіжний обмін GEM – Promoting Gender Equality in and through Media, що відбудеться 1-10 квітня у Карпатському селищі Славське (Львівська область). Мова проекту – англійська. Проект здійснюється за підтримки Erasmus+. you would like to improve your meida skills (photography and videomaking ), and discover more about the role of media in human rights’ advocacy. GEM (Gender Equality in and through Media) is a Youth Exchange that aims at giving opportunity to young people to increase awareness on gender equality issues and to support them in playing an active role in gender mainstreaming in social media. Throughout the exchange, young participants will embrace diverse gender identities and investigate conditions that symbolize an equitable society. The project positively promotes an inclusive media culture and intends to inspire young people to think critically about gender roles as seen and portrayed in social and mass media. As the result of the project participants will create short videos for a social media campaign. 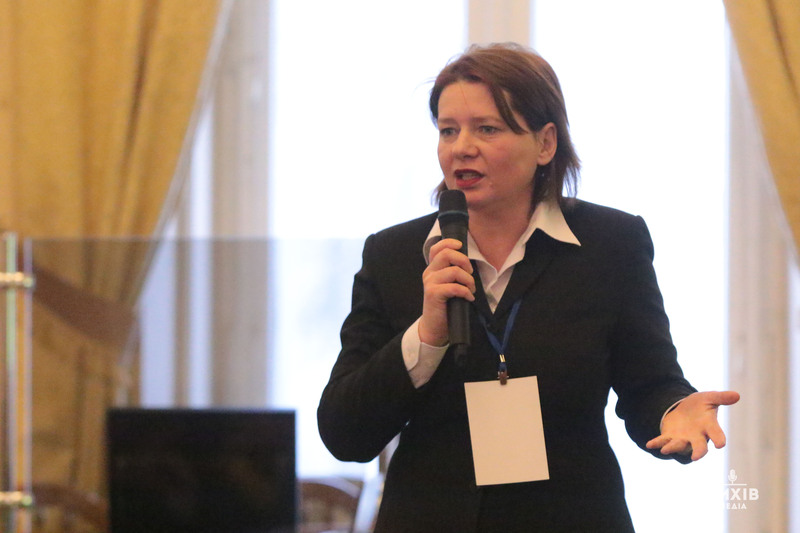 to increase awareness of Erasmus + and EU values and promote youth mobility in the framework of European programmes. please fill in the application form Gender Equality in and through Media by 28 of February 2019. We will contact only selected candidates latest by 4th of Marh 2019. This was the first thing that came to my mind when I decided to design a project on the role of young people in the peacebuilding processes. Everything begins in our minds and our thoughts create the reality we are living in. 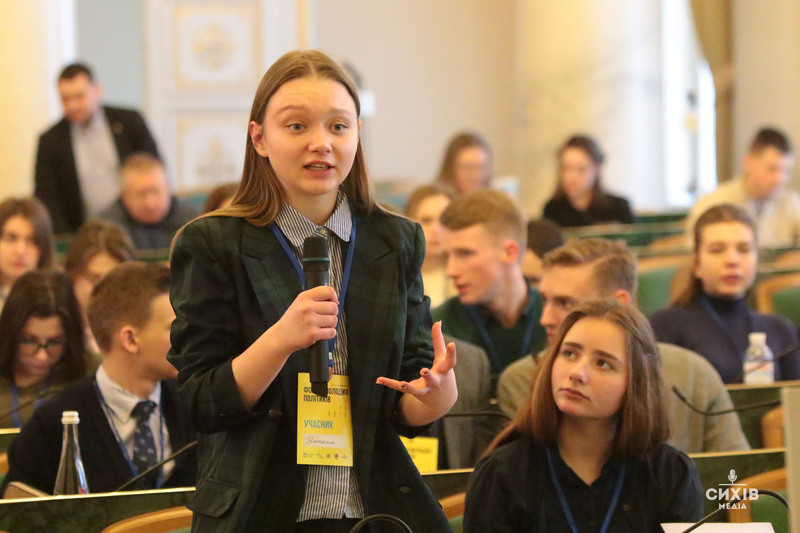 When people ask me what I like most about Ukraine I always reply that I am happily amazed by the activism of young people and their will to improve the society. In the last 8 months I met several representatives of youth-led organizations and their commitment to create positive change in Lviv made me feel optimistic that good things are going to happen. However, they are often not recognized and their voice is not heard at the high-level tables. For this purpose the United Nations Resolution 2250 has been created: to encourage UN member states to acknowledge youth contribution in the creation of peace and give them a greater voice in the decision-making. The Initiative ended with the final event “ Youth Talks”, where young leaders shared their experience and showed that youth have the right to represent their concerns about peace and security. Working for the Youth Peace and Security Initiative is one of the highlights of the year, and a great personal achievement. The process for the realization of the full project has been challenging but has been important for the professional growth I was aiming for. I have learnt that not everything is under my control and that sometimes I have to let things go. I have learnt to believe in myself and that my skills go beyond what I thought. But above all, I have learnt that when I feel like giving up that is the time to keep going. Even if you are scared of the obstacles you could encouter in the path, keep in mind that you have to reach the top of the mountain,no matter what. Wear good shoes and climb!